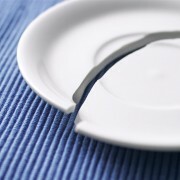 Shattered cake platter? Missing table leg? Even reputable moving companies sometimes damage items. 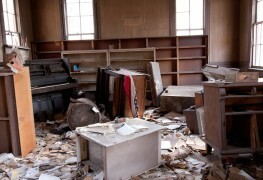 Here's what to do when your valuables don't survive a move. 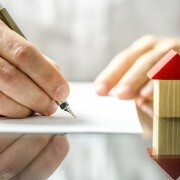 Almost all moving contracts spell out a period during which the company will accept claims for damaged items. It's prudent to review your possessions for damage as soon as possible so that you don't inadvertently miss the deadline. 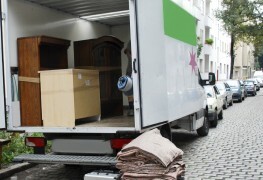 A prompt inspection also means there's less opportunity for the company to question whether the problem occurred during the move or afterwards. As you move, keep a list of any items that may have been broken, or that you suspect are missing, and record the box number they were shipped in or the sticker number attached to them. In addition to a written description, take pictures of the damaged items that show how they were packaged. Circle or highlight the areas of concern in the picture. All those little coloured stickers movers attach to everything fulfil an important purpose. Each sticker number correlates to a line on the movers' inventory list. Match the sticker number on a damaged item (or on the box it was packed in) back to your inventory. Generally, there will be a brief description on the same line that should match your possession and information about any pre-existing problems with it. When an item is missing rather than just damaged, you'll need to work backwards. Find the description that correlates to your item and determine its number. When several similar items are moved, but only one is missing (chairs or bookshelves, for example), you may need to use the process of elimination to determine which one didn't arrive as expected. If a claims form was not included in your original paperwork, you can generally request one by calling the company directly. Be as detailed as possible. You will likely need to make detailed comments explaining what happened to your item, and include information about the age of the item, how much it cost originally and the expected replacement or repair cost. Search retail websites to find exact costs for similar items and include printed copies of those web pages in your documentation. Don't throw anything away until the claims review is complete. 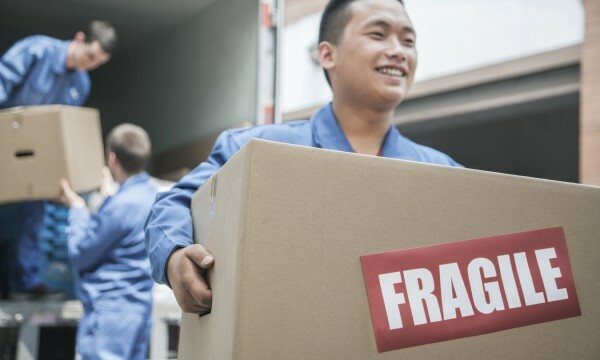 Although including photographs will satisfy most claims processors, almost all moving companies reserve the right to review damaged items in person before offering compensation. Having something damaged during a move is a fairly common experience. Thankfully most moving companies are willing to make things right when something is lost or broken on their watch. Moving insurance: are you covered?